Photos courtesy Historic Vehicle Association. Students of automotive history will soon be gathering in Allentown, Pennsylvania, April 11-13, to celebrate the 50th Anniversary of the Society of Automotive Historians (SAH) and the 10th anniversary of the Historic Vehicle Association (HVA). 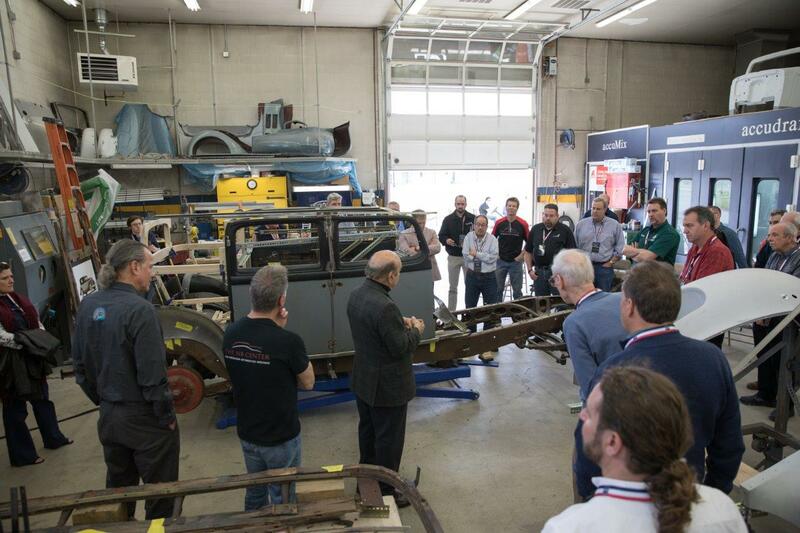 This three-day convention offers a jam-packed schedule of insightful seminars and various workshops discussing restoration and preservation techniques as well as research and documentation of automotive history. 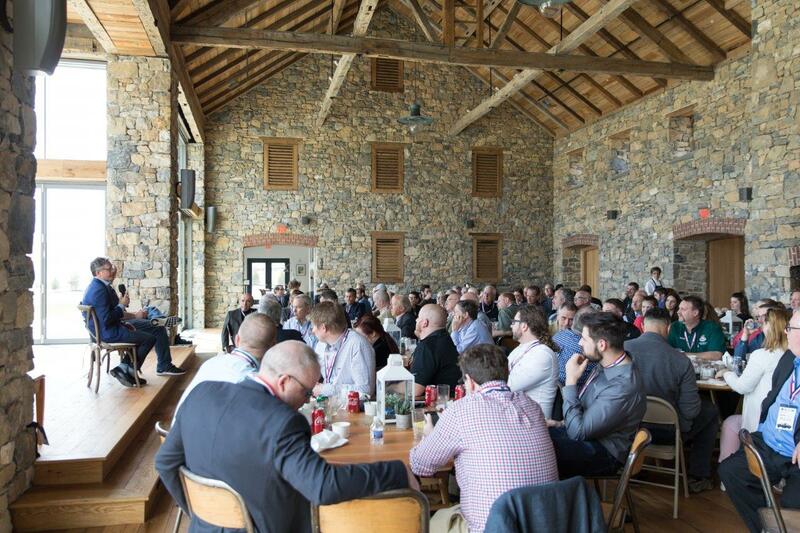 Held on the spacious grounds of The NB Center for American Automotive Heritage, the HVA, which is housed on site, will be hosting this event in partnership with the SAH and the College of Charleston’s Historic Preservation and Community Planning program. 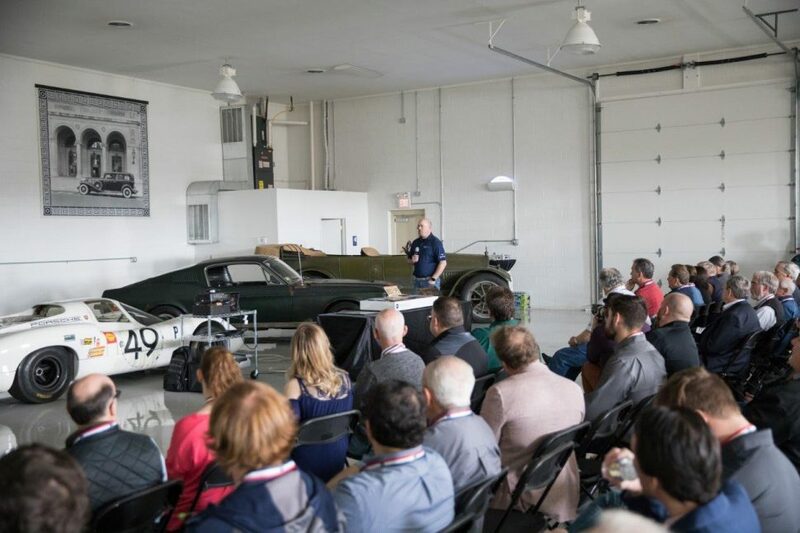 The educational seminars, which focus primarily on historic research and documentation, vary in topic and include: Preservation & Conservation; Documentation & Interpretation; The Gospel of Grease: Service Manuals and Automotive Knowledge; Cultural Object vs. Machine: Interpreting the Automobile in History; as well as seminars on restoration, coachworks, and even one on the Tucker. Yours truly, along with the President of the SAH, Louis Fourie, will be co-hosting the Publishing Automotive History discussion. Cost of attending this insightful three-day convention is $500. For further details please visit AutoHistory.org and HistoricVehicle.org.